The decision to build a custom home is the first step toward making your dream a reality. The next step, unless you plan on building your new home with cash, should be organizing your financial and business affairs properly and having them in presentation ready form prior to submitting them to a lender for a construction loan. Now it’s time to find the perfect lot or piece of land to build on. 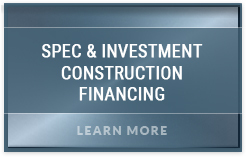 From a financing standpoint, the most cost effective method of building your own custom home is by applying for one loan that covers the purchase of your lot or land, the cost of building your new home and automatically converts to permanent financing once the construction on your new home is completed. These loans are commonly referred to as “Construction to Permanent” or “One-Time-Close” loans and the cost of the lot, the home construction and the conversion from construction to permanent financing is handled in one closing. 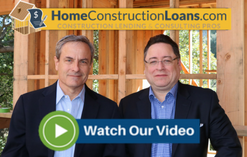 Home Construction Loans.com and Arroyo Consulting Group understand that dream house timelines vary from person to person and some homeowners may prefer to purchase their dream lot first and build on it when they’re ready. Buying the lot first makes sense if you have your eye on the perfect piece of property and you aren’t ready to build, but you think the property will be sold to someone else before you’re ready. 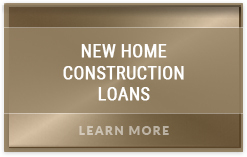 Home Construction Loans.com and Arroyo Consulting Group will guide you through the process of taking that perfect lot off the market and help you move forward with the selection of the right builder, the right architect and ultimately the right construction financing on a timeline that you are comfortable with! Lot and vacant land financing availability in California has been a roller coaster ride of ups, downs and all around over the last 5-8 years. 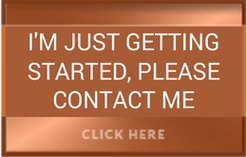 It’s gone from plentiful and readily available to almost non-existent to where we are today; semi-available and hard to find competitive financing unless you’re well connected or know where to look. Many lenders have distanced or remove themselves completely from this niche market, but our business focus is construction loans and the availability of finished lots and vacant land has a direct effect on our ability to conduct business. 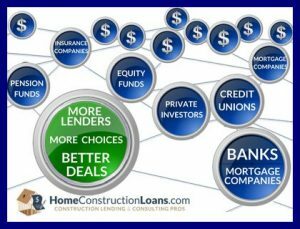 Contrary to what many lenders are doing in today’s marketplace, Home Construction Loans.com and Arroyo Consulting Group has increased their resources and commitment to financing lots and vacant land for homeowners, builders, developers and investors. 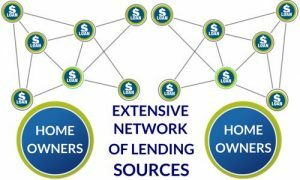 Our network of lending sources is extensive and some of our lenders have a serious and aggressive appetite for this segment of the market. 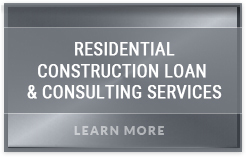 Working with these lenders to produce more attractive lot and land financing options has been extremely productive and Home Construction Loans.com and Arroyo Consulting Group are happy to announce that we can now offer the most competitive and affordable Lot and Vacant Land Financing available in the marketplace today. Please note that even though the availability of these loans has increased, many of the standard lot and vacant land financing condition remain in place. Lot and vacant land loans are short term financing solutions to building a homeowner’s dream home of a builder’s SPEC home. Some may be amortized over a 15-30 year period, but the term of the loan usually calls for repayment of the loan via a balloon payment after 2-3 years.